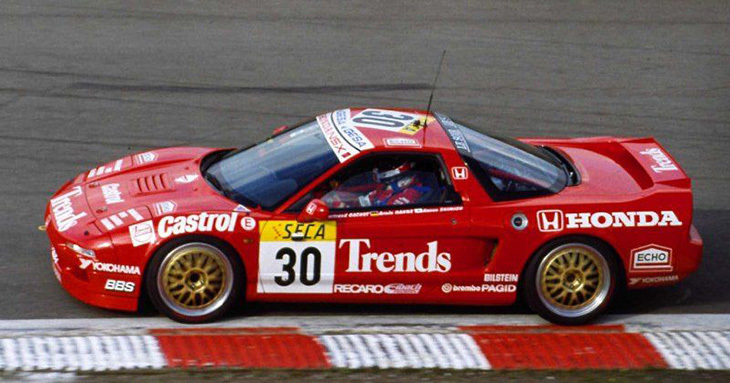 NSX back to Spa 24 after 25 years! 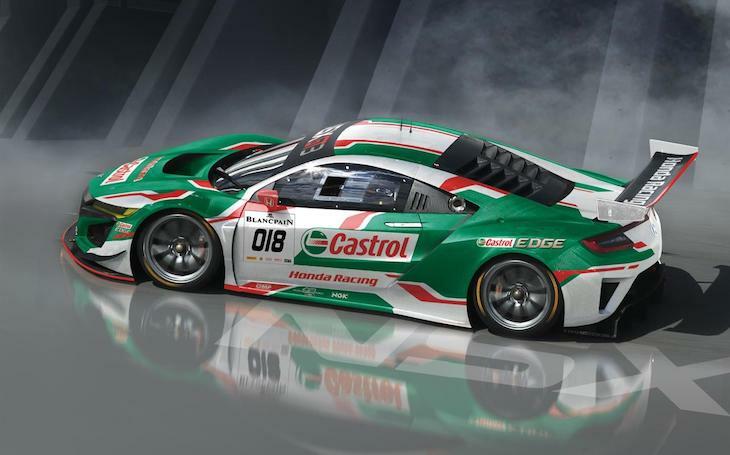 Castrol Honda Racing are set to give the Honda NSX GT3 its Spa 24 Hours debut in July. The NSX GT3 with its 3.5-litre, twin-turbocharged V6 engine is already a race winner in the North American-based IMSA WeatherTech Sports Car Championship and Pirelli World Challenge. The car currently competes in high-level series on three continents as part of Honda’s NSX GT3 Customer Racing Programme. JAS Motorsport, who are responsible for car assembly and sales in Europe, will provide technical assistance at Spa as part of the collaborative global programme though the team that will run the single car Spa 24 effort has yet to be finally decided. 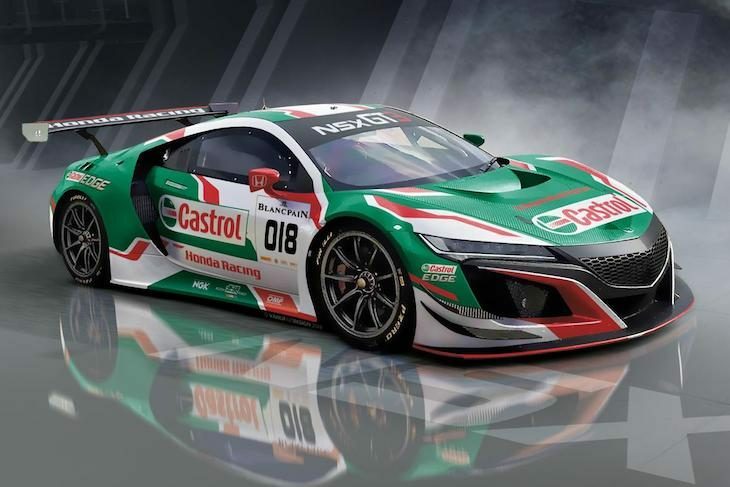 The centrepiece of the Blancpain GT Series, held on July 26-29, marks the return of the NSX name to the Spa 24 Hours a quarter of a century after Armin Hahne, Bertrand Gachot and Kazuo Shimizu started the 1993 race from pole position in a Honda Belgium-entered car also supported by Castrol. The NSX has achieved significant success in motor racing since its launch in 1990, including GT class victory at the 1995 Le Mans 24 Hours and six titles in Japan’s ultra-competitive Super GT series. 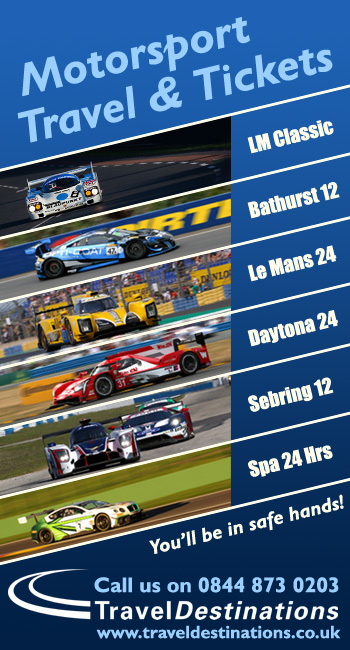 Drivers for Spa will be announced at a later date.